WizKids has announced that it will release a board game based on Mage Knight, and plans other releases in the deckbuilding and RPG categories for the property. The board game will be designed by Vlaada Chvatil, who designed Dungeon Lords, Through the Ages, and Galaxy Trucker. WizKids is targeting a release date of Q4 2011, but says, "We'll release it when it's done; we're taking a quality first approach." Mage Knight was WizKids’ first property, and the first Collectible Miniatures Game ever when it was launched in 2000 (see “December Product of the Month”). 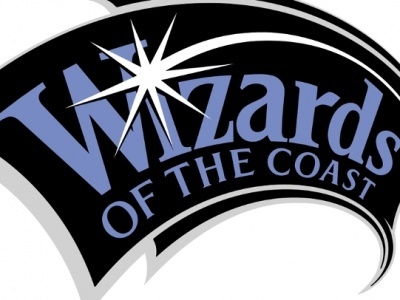 That was two owners ago for WizKids (which was owned by Topps for a time and is currently owned by NECA), and Mage Knight has not been produced as a CMG for several years. But there’s a lot of affection for the property, and perhaps these new uses of it will be a way to capitalize on that affection without trying to relaunch a CMG, a game format that became increasingly difficult to support as the economy worsened and competition increased. “Ten years later, we have come full circle,” WizKids President Lax Chandra said. We have wanted to work with Vlaada for a long time and we are thrilled with his vision to make this a new experience while still carrying forward the world that so many people fell in love with. WizKids promises that it will offer a “new take on deck building games and role-playing games” using Mage Knight in the future.